Contact Liang using the form below. 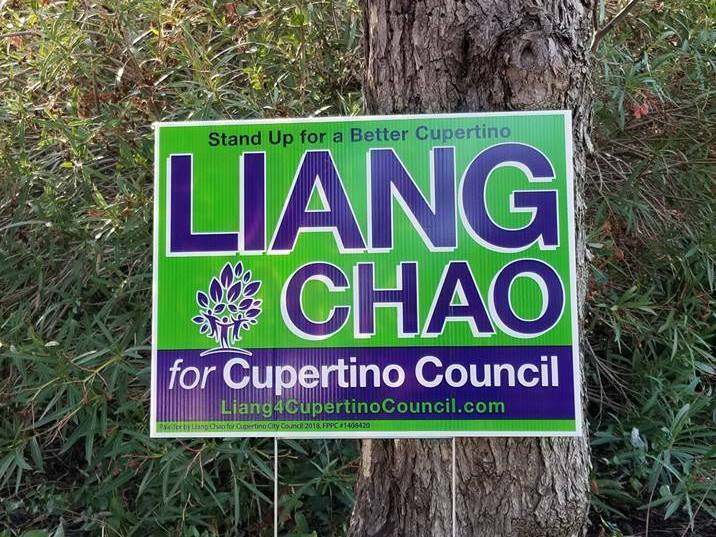 Alternatively you can call Liang at 408-337-2176 or send an email to Liang@Liang4CupertinoCouncil.com. You can subscribe to Liang’s email list for future updates by filling out this form.